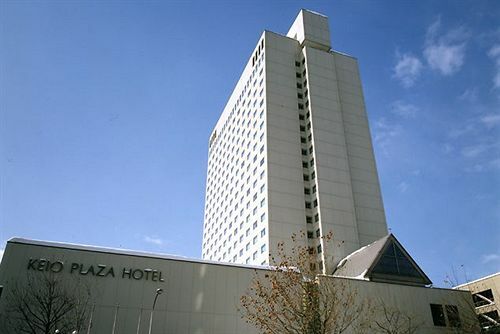 Situated in the heart of Sapporo, Keio Plaza Hotel Sapporo is within walking distance of Former Hokkaido Government Office Building and Sapporo JR Tower. Recently refurbished, the hotel maintains it's modern feel which offers great convenience and friendly service to travelers. 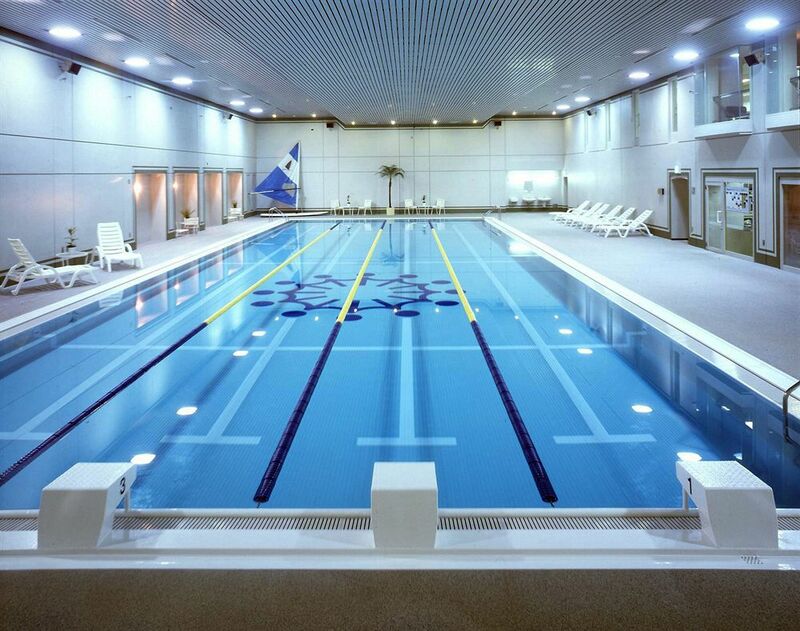 In the facility there is a indoor pool, spa, gym, indoor hot spring, and sauna. 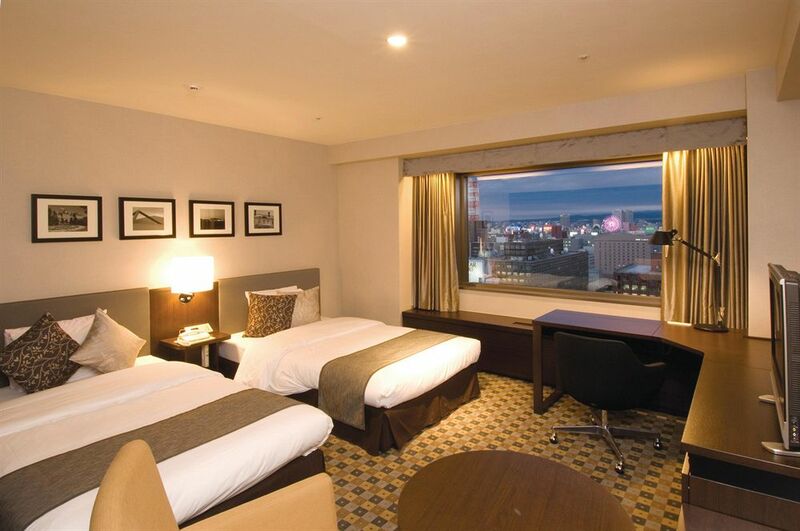 This romantic hotel is located in the heart of Sapporo, walking distance from Former Hokkaido Government Office Building and Sapporo JR Tower. Also nearby are Odori Park and Clock Tower. 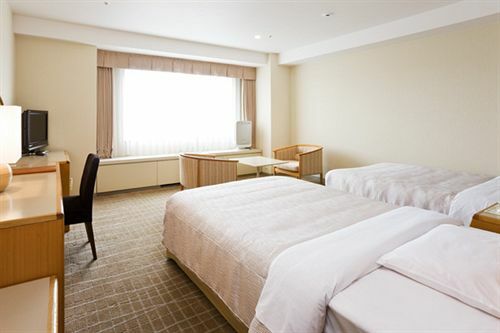 At Keio Plaza Hotel Sapporo, recreational amenities include an indoor pool and a sauna. The hotel also features a bar/lounge and ski storage. Flat-screen televisions include digital channels. 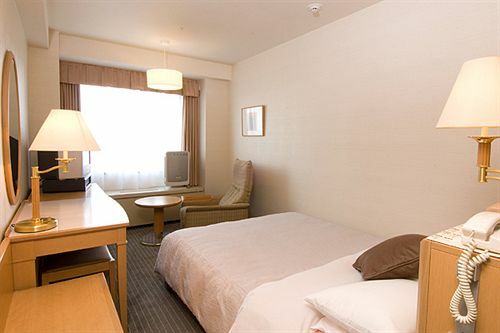 Guestrooms also feature deep soaking bathtubs, private spa tubs, and complimentary wireless Internet access. Breakfast is available for a surcharge and served each morning between 6 AM and 10 AM. Children 12 years old and younger stay free when occupying the parent or guardian's room, using existing bedding. 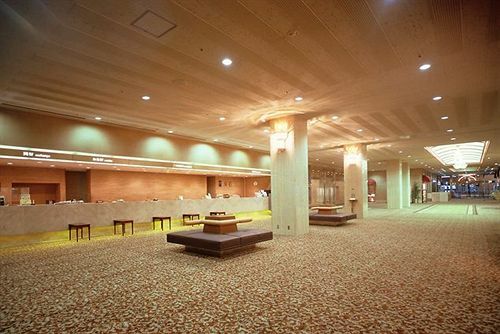 The Japanese Ministry of Health, Labour, and Welfare requires all international visitors to submit their passport number and nationality when registering at any lodging facility (inns, hotels, motels, etc. ). Additionally, lodging proprietors are required to photocopy passports for all registering guests and keep the photocopy on file.